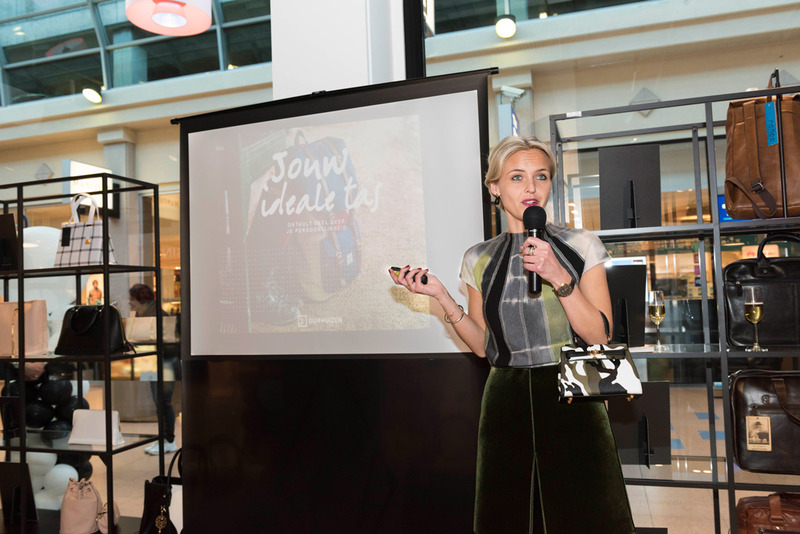 When I was asked to be the ambassador of the launch of the new concept of a well known Dutch brand and shop, I was thrilled and honored. After 65 years Duifhuizen wanted to introduce a new concept and I was very excited to be part of that. In 1953 Mr. Duifhuizen senior started on the attic by making wallets by hand on the requests of his customers and he soon opened a little shop in Oud-Beijerland. His four sons joined the company later on and Duifhuizen soon expanded. 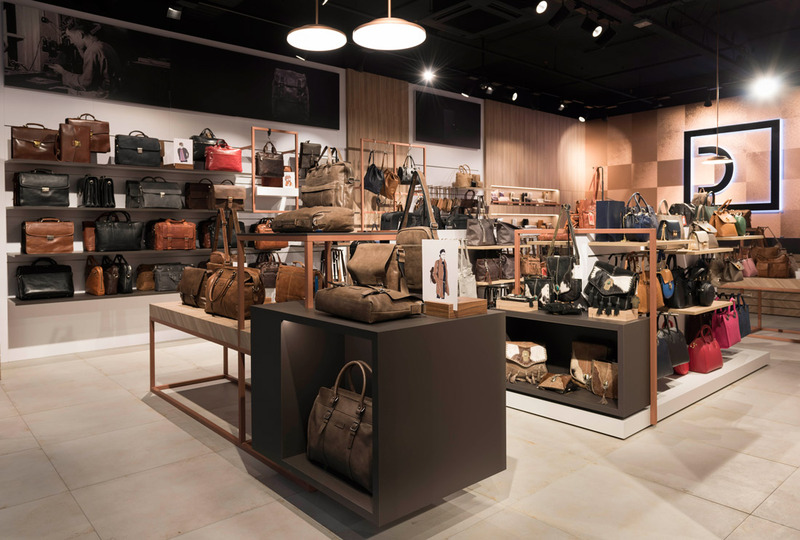 Today they are a very large player in the bags and suitcase world and they have 27 shops throughout the Netherlands and a successful online shop. 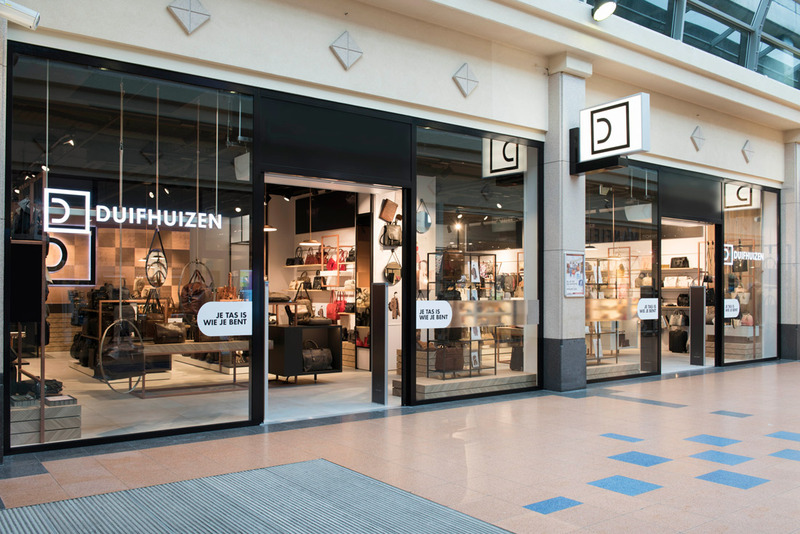 But like any ambitious company, Duifhuizen wanted to take a step forward and came up with a new concept, style and positioning. 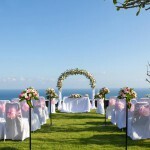 Their mission is to help their customer in finding the perfect bag or suitcase on the basis of the wish and personality of that customer. 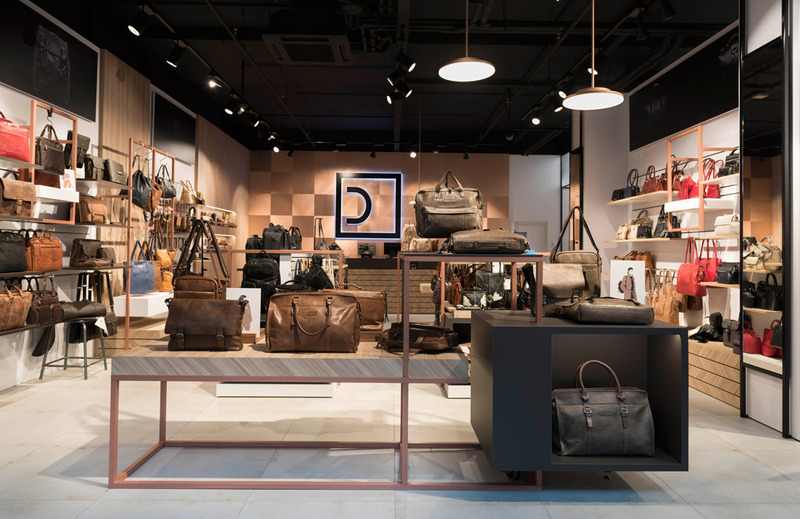 As Duifhuizen and I share the opinion that your bag is a personal statement, defines your style and completes your look, they asked me to be the ambassador at the opening of the first Duifhuizen flagship store in Veenendaal. 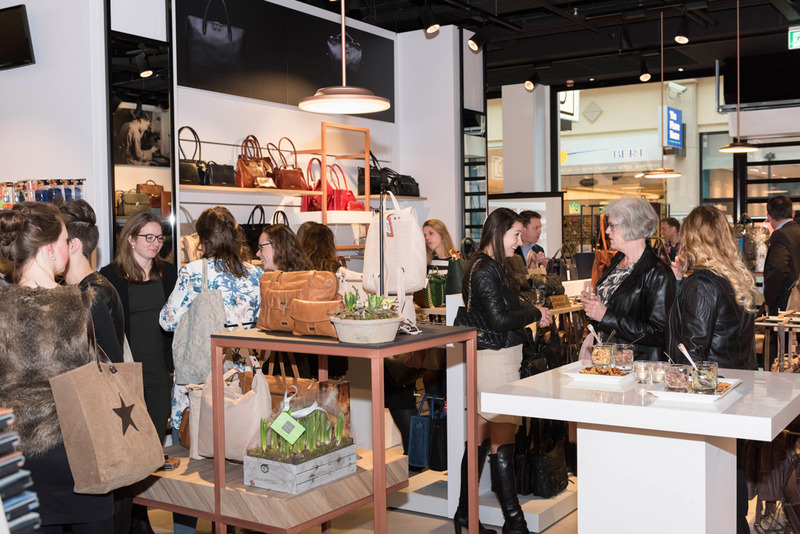 Last Thursday Duifhuizen opened this flagship store for suppliers, partners, bloggers and personnel and I guess that over 200 people were gathered when Jan Duifhuizen welcomed the guests. After this kind greeting, the marketing manager explained their new concept that focusses on premium quality and the shopping experience of the client whereby our personnel will take the customer on a journey with personal advice to find the perfect bag that fits the wishes and the personality of the client. After her speech I gave a presentation about what your bag says about your personality but more about that soon. 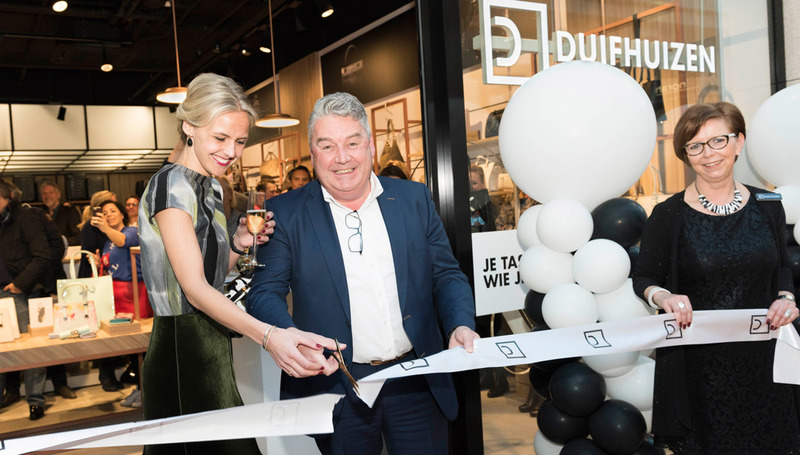 Then, by cutting the ribbon, Jan Duifhuizen and I opened the new flagship store and it was time to celebrate by enjoying delicious bites and drinks. 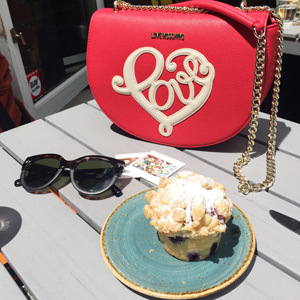 I was carrying the perfect bag as well, that I picked – with a little help from Miss Duifhuizen herself – out of the collection of Duifhuizen. 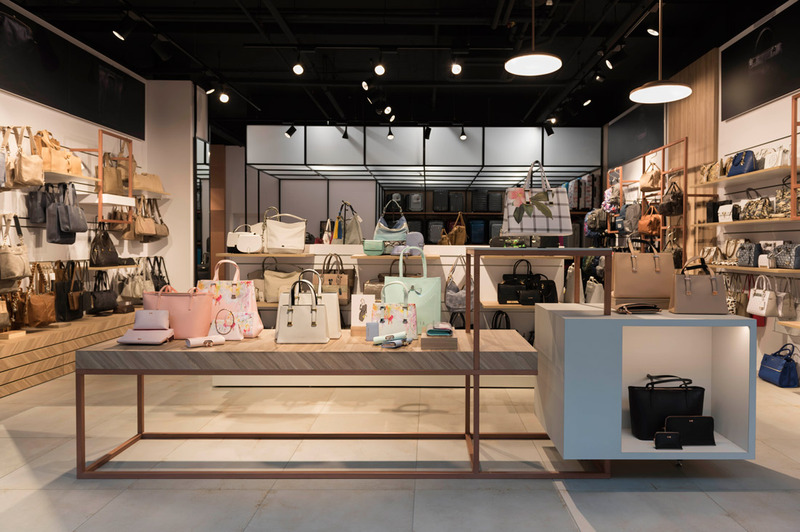 I really hope that you can tell from the pictures how beautiful this store is and I seriously think that you are able to find your perfect bag here. 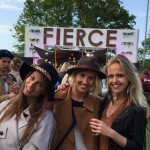 So congratulations Duifhuizen, for living up to your mission! P.s. You might also like Mrs. Rosehip & No bag no story!